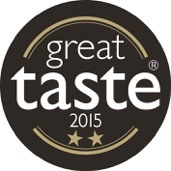 GREAT TASTE WINNER OF 2 STARS! 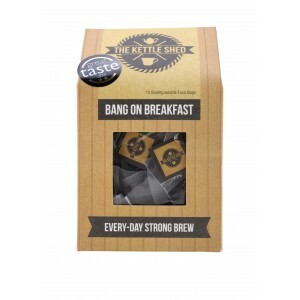 All about Bang On Breakfast: Drink me all day long. 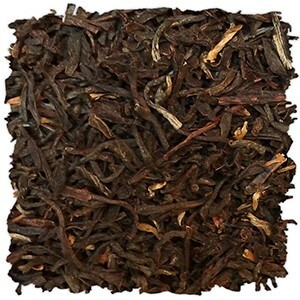 I am a powerful, traditional black tea blend bursting with rich, robust Assam, invigorating Sri Lankan and malty Chinese Keemun. A fortifying and comforting staple, perfect with a dash of milk at breakfast time, or anytime you're in need of a pick-me-up. How to drink me: Boil freshly drawn water, infuse leaves for three minutes and drink with or without milk. Ingredients: Assam black tea, Sri Lankan black tea, Chinese Keemun black tea.